We would like to introduce to You quick and economic system of finishing surfaces during grinding wood, wooden materials and lacquer coatings. 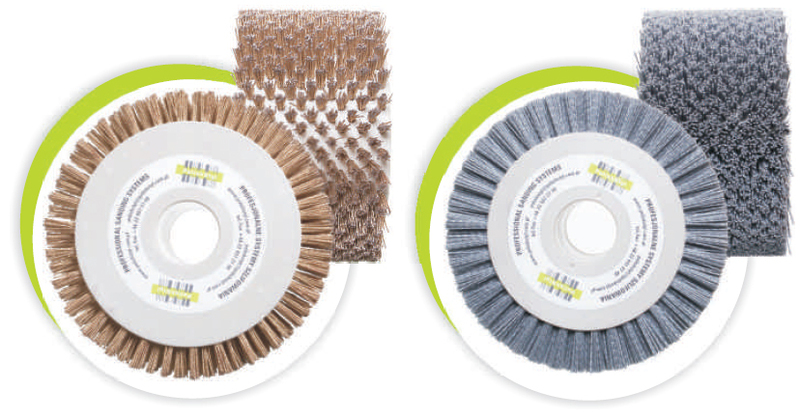 Thanks to optimized parameters of our brushes and selection flexibility of sanding technology we are able to cope with most difficult and untypical challenges, at the same time guaranteeing satisfaction from cooperation and measurable benefits from choice of surface finishing technology. 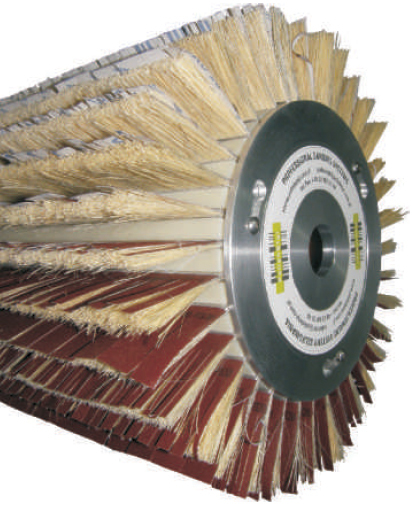 Using many years of experience we are able to develop and provide any sanding tool. Our steel and tynex heads are used in more and more popular wood technology which is called wood structuring.